Advance tickets only, no tickets at the door. Adult tickets are $35 each; kids 6-12 are $15 each; under 6 eat free. 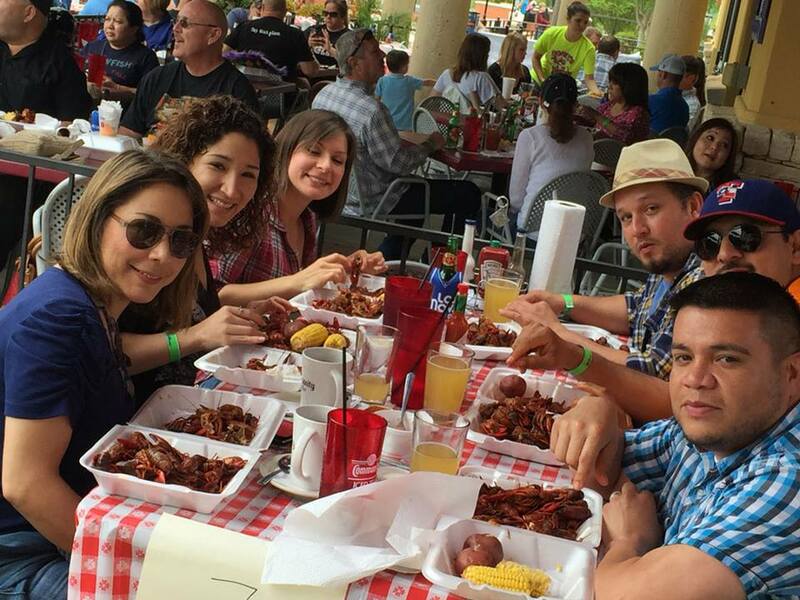 (ROCKWALL, TX) Mark your calendar for Sunday, April 28th when Dodie’s Cajun Diner at The Harbor will present its Annual All-You-Can-Eat Crawfish Fest. The event will once again benefit the JER Chilton YMCA at Rockwall’s Angel Camp program for local children with special needs. 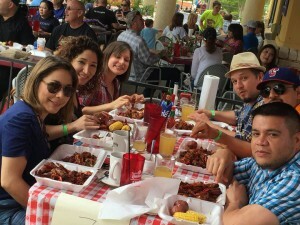 Festival-goers will enjoy all-you-can-eat crawfish, served up with corn and potatoes, jambalaya and red beans and rice – accompanied by live music from the THE BIG DADDY BAND! Doors open at 11 a.m. and the festivities carry on til 4 p.m. Our beautiful outdoor patio overlooking Lake Ray Hubbard will be extended for this occasion, to accommodate all of the mudbug lovers. We will also be serving from our regular menu for those who do not wish to indulge in mudbugs! ONLINE TICKETS ARE AVAILABLE NOW. Last year’s event sold out a week in advance, so don’t wait. It is strongly recommended that you purchase your tickets by ordering them online now or stopping by Dodie’s! Adult tickets are $35 each; kids 6-12 are $15 each; under 6 eat free. Children may choose from Dodie’s homemade macaroni and cheese and corn dogs or all-you-can-eat crawfish. This a charity event RAIN or SHINE.